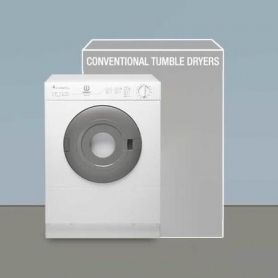 The Indesit IS41V compact vented tumble dryer can be summed up in one word: small. 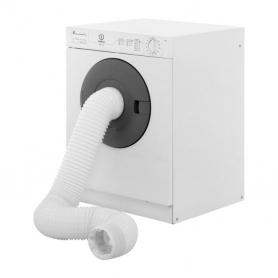 A compact dryer; it's smaller in height, width and depth compared to regular tumble dryers. 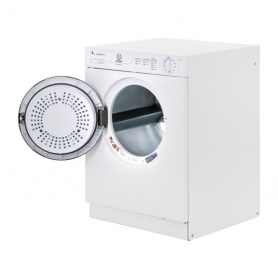 The capacity is just 4kg and the price is suitably minimal as well. 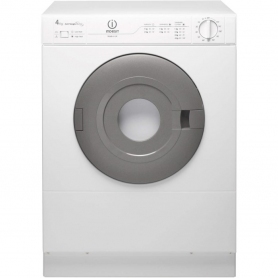 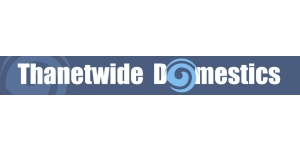 Could this be the perfect tumble dryer for those short on home and wardrobe space? 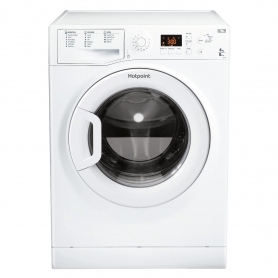 Read our review of this Indesit compact tumble dryer to find out.